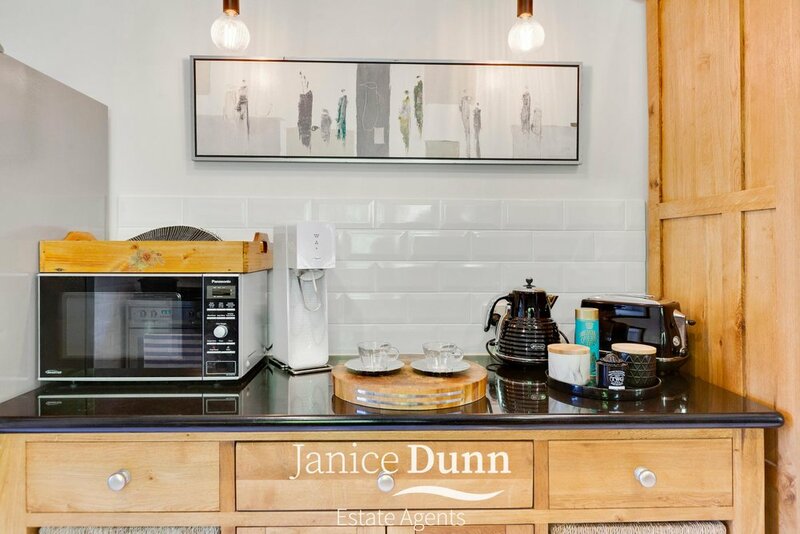 This one is a must see property....even just to get ideas on how you can update a home without taking away the integrity of the initial style and character that made the home so special back in the mid 60’s. 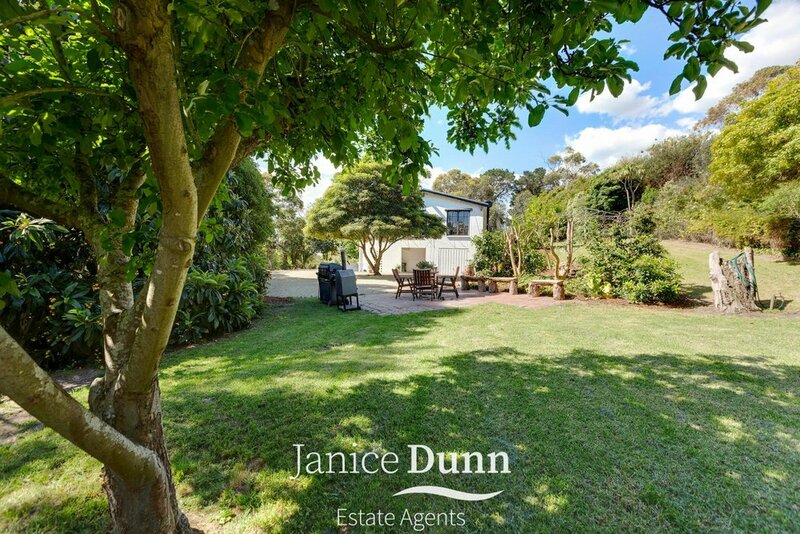 Sitting on a peaceful allotment of over 2600m2, 4 Seaview Road Frankston South will suit small families as well as downsizers who don’t want to leave the neighbourhood yet want a smaller home on a more manageable block that you can just lock up and leave for extended periods. 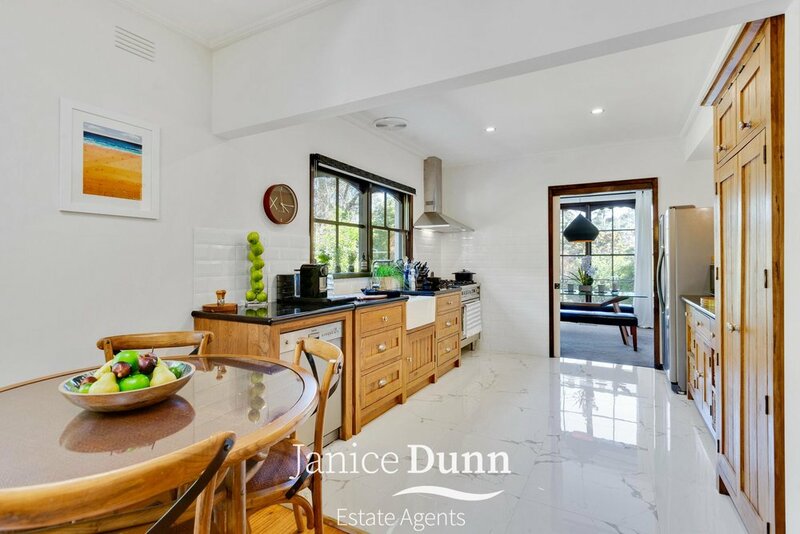 Every so often something special comes along and for me, 4 Seaview Rd certainly stands out. 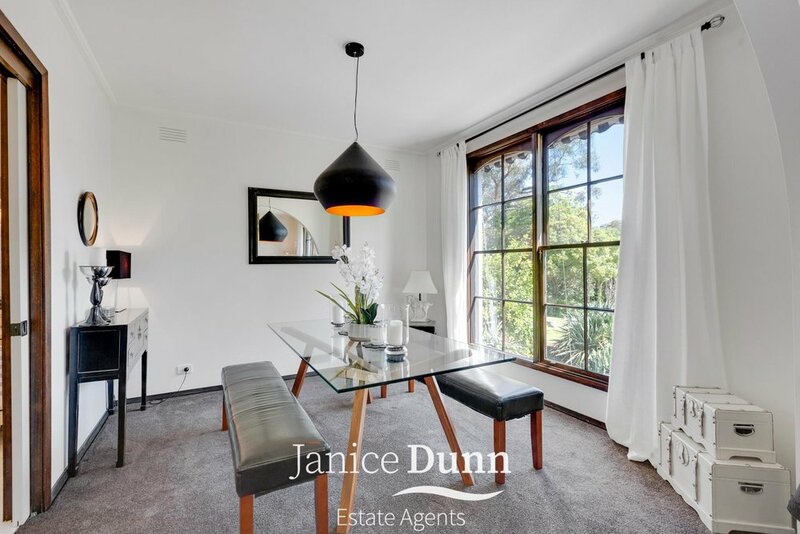 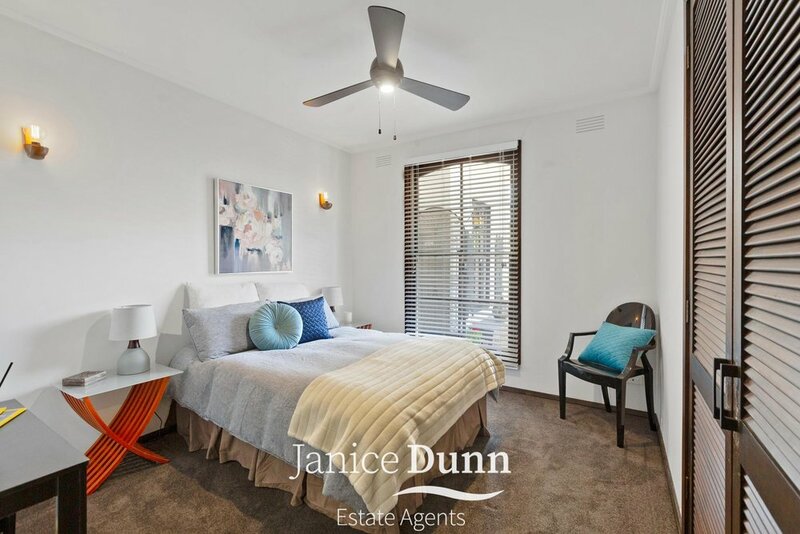 Located just up the road from Minimbah Primary, a short walk to Derinya and Frankston High School, you can even walk easily to Norman ave shops or to the beach through Sweetwater Nature Reserve.